Getting a traffic ticket in any state is not a good time, and it is no different in New Hampshire. Not only do you have to worry about the costs of the fine and the increased car insurance rates, you also have to worry about potentially losing your driver’s license. 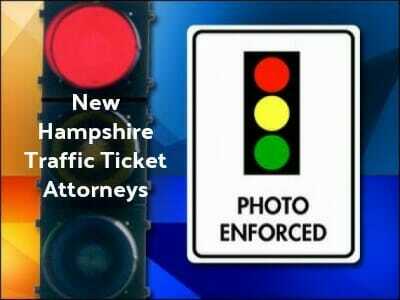 If you have recently received a traffic ticket in New Hampshire, consider getting the help of traffic ticket attorneys. Browse our online attorney directory to find the best traffic ticket attorneys in New Hampshire. Like most states, New Hampshire uses a point system to determine the worthiness of drivers. Each traffic ticket you receive comes with points that are assessed on your driving record. These points are usually two to six points depending on the offense. If you receive more than 12 points in 12 months, you will receive a suspension of your license. More points after that and the suspension periods increase. If you are worried about points on your license, contact the New Hampshire DMV for information about how it works and where you stand. If you have a lot of points on your license already, are worried about the impact on your wallet, or are in danger of losing your license, you might want to try to fight your traffic ticket in court. 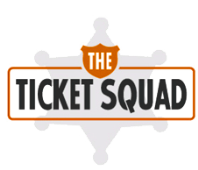 Make sure that you respond to the ticket promptly to get a hearing date so that you don’t lose your license in the meantime. Then, contact traffic ticket attorneys to represent you in court. If you have already lost your license, either due to traffic tickets or a DUI, many of these traffic attorneys also help with driver’s license reinstatement as well. They are experienced in keeping you on the road as much as possible. To find expert New Hampshire traffic ticket or DUI attorneys click here.